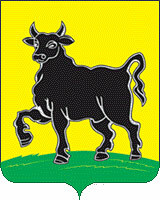 The city of Samara oblast. 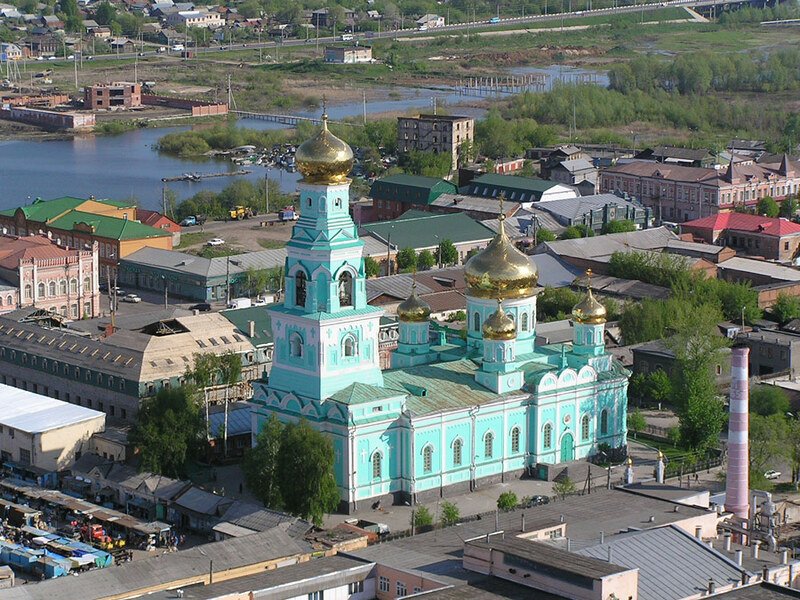 Syzran is a city located in the Samara region of Russia, at the foot of the Volga Uplands, on the right bank of the Volga River (Saratov water reservoir), at the mouth of the Syzranka River, 172 km west of Samara (by road) and 896 km south-east of Moscow. 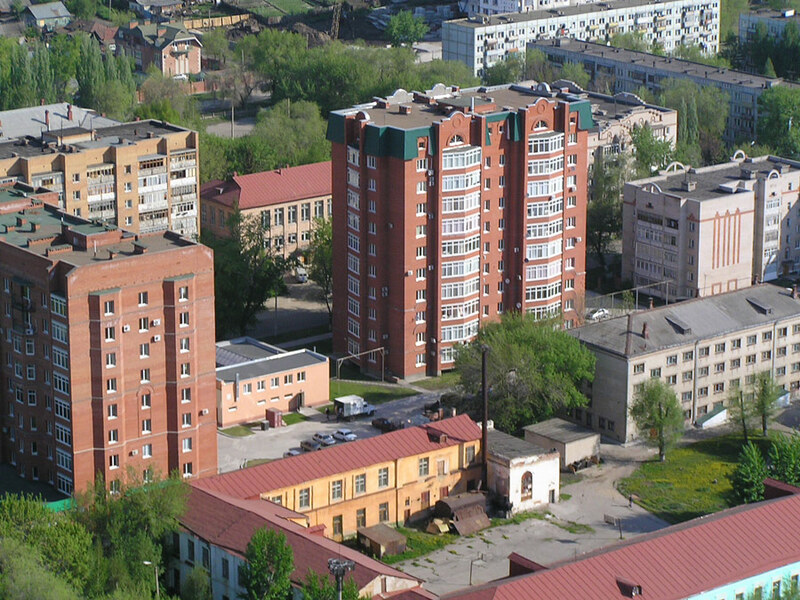 The population of Syzran is about 175,000 (2015), the area - 117 sq. km. The phone code - +7 8464, the postal codes - 446000-446031. Local time in Syzran city is April 18, 6:18 pm (+4 UTC). 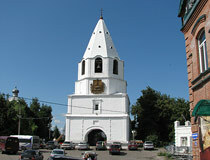 Syzran was founded as a fortress in 1683. 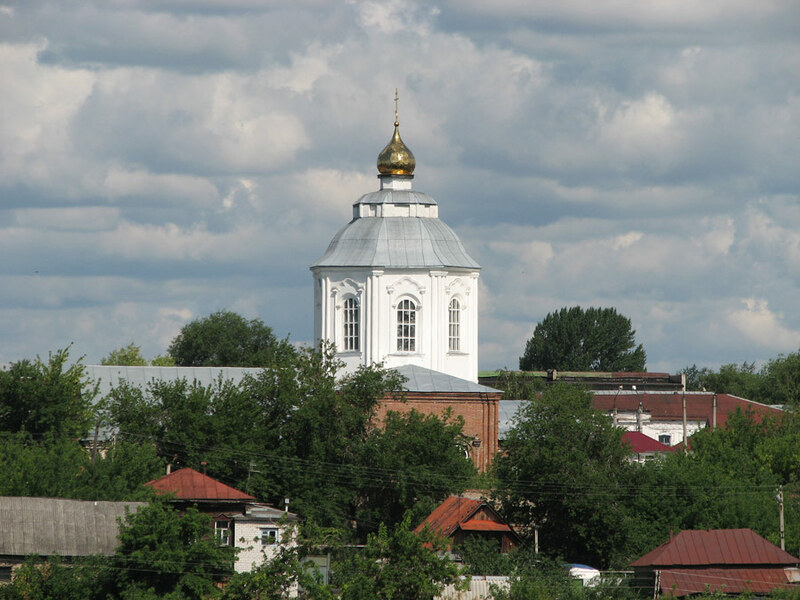 It was named after the Syzran River (today, it is called Syzranka). Russian kingdom was expanding eastward, and, to ensure the safety of trade routes and to protect borders, it was necessary to build fortresses. However, the military function of the fortress soon came to naught and trade became the basis for development of the town. 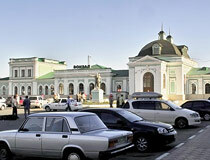 In the 18th century, Syzran became a major trade center of the region. 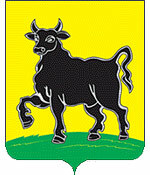 In 1780, the Russian Empress Catherine II gave the town its coat of arms - a black bull in a golden field - for success in livestock and grain trade. In the last third of the 19th century, Syzran was connected to the railway network of the Russian Empire. At the turn of the 19th-20th centuries, milling was the main industry in Syzran. 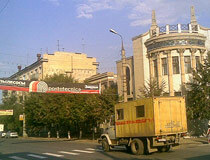 The town took 4th place in the Russian grain processing, after Nizhny Novgorod, Saratov and Samara. In July 1906, as a result of a fire, about 5,500 buildings burned down, most of the town was destroyed. After the fire, the local merchants built a lot of stone mansions for their families and social needs. New churches were built with the money collected by the town residents. Today, these buildings are architectural monuments, many of them have been restored in recent years. During the Soviet regime, the structure of industrial production of Syzran changed because of the discovery of large deposits of oil. 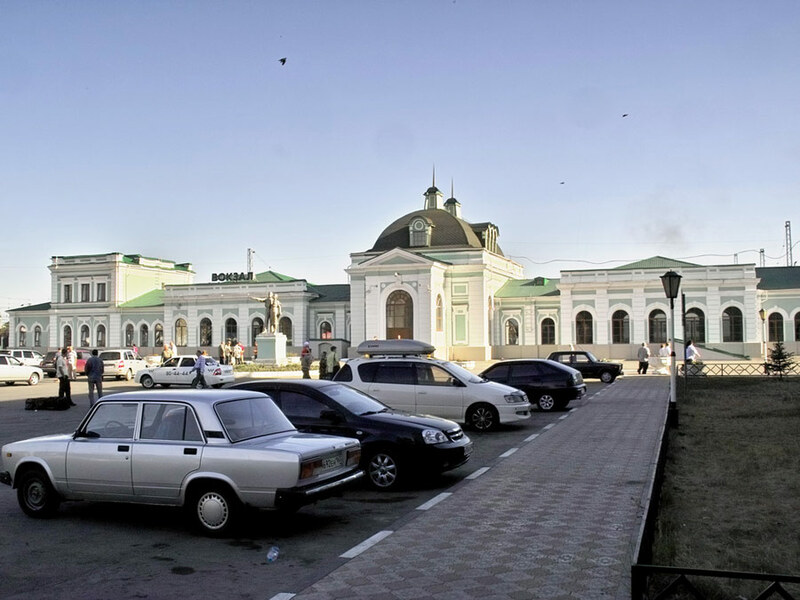 Syzran became known informally as the “Second Baku.” No coincidence that the city is literally entangled by oil and gas pipelines, main pipelines. During the Second World War, the industrial potential of the city increased by 4-5 times at the expense of the evacuated plants. About 39,000 people from Syzran fought on the fronts of the war, 11,300 people died in the fighting. In the postwar period, petrochemical, chemical, power, light, wood processing, food processing, machinery industries were developed in the city. 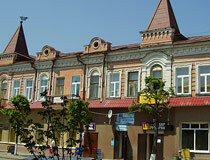 The entire historic center of Syzran is a single urban ensemble, it has been well-preserved to this day. The city stretches along the Volga River from north to south for 17 km. The climate is temperate continental, the average temperature in February is minus 9.7 degrees Celsius, in July - plus 20.5 degrees. Urban transport is represented mainly by buses. Also the city has a bus station, river port and river cargo port. The main sectors of the local economy are heavy industry, light and food industry, construction, transportation, small business, trade. 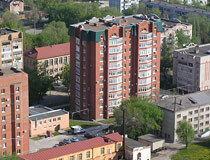 Syzran refinery plays an important role in the city’s economy. Annually, the refinery processes about 6.5 million tons (47.5 million barrels) of oil. 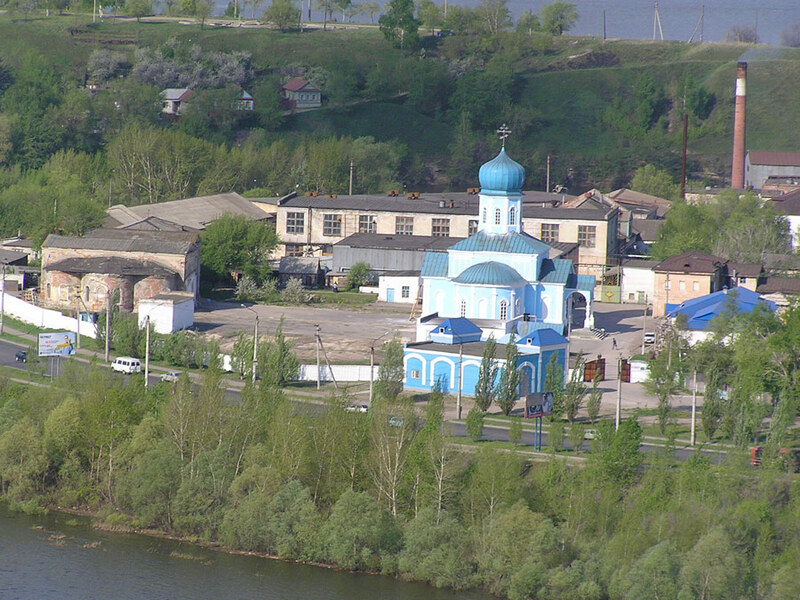 Fortunately Syzran preserved the unique look of the 19th century trading town standing on the Volga. There are more than 140 monuments of history, culture and architecture in the city. Syzran Museum of Local Lore. 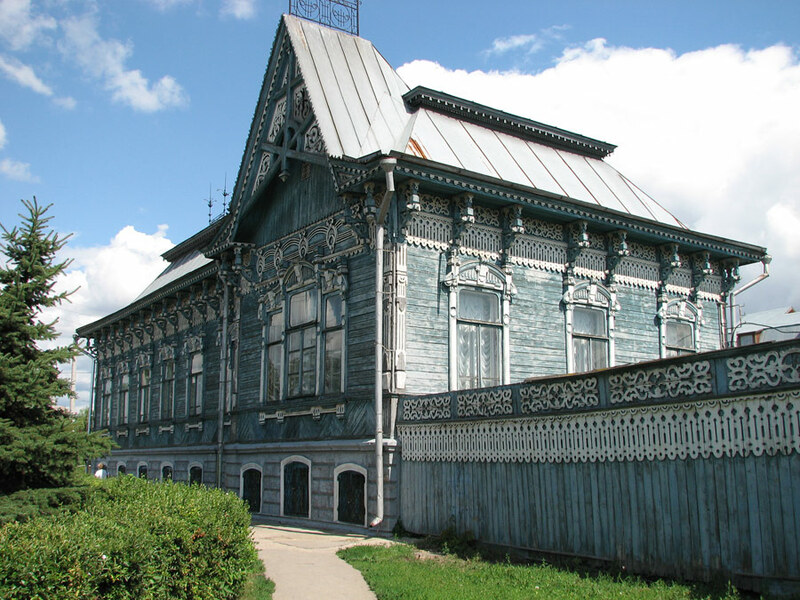 The museum is a modern cultural center of the Samara region that has collections of coins, photographs, icons, rare books, and archaeological finds. Dostoyevsky Street, 34/10, opening hours: 10:00-18:00. The Museum of the Icon Painting School. 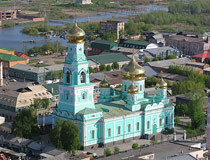 Syzran has an icon-painting school. A.A.Bochkarev (1866-1934) was its brightest representative. The school has a workshop of artists, where you can even order to make an icon. Sovetskaya Street, 9. 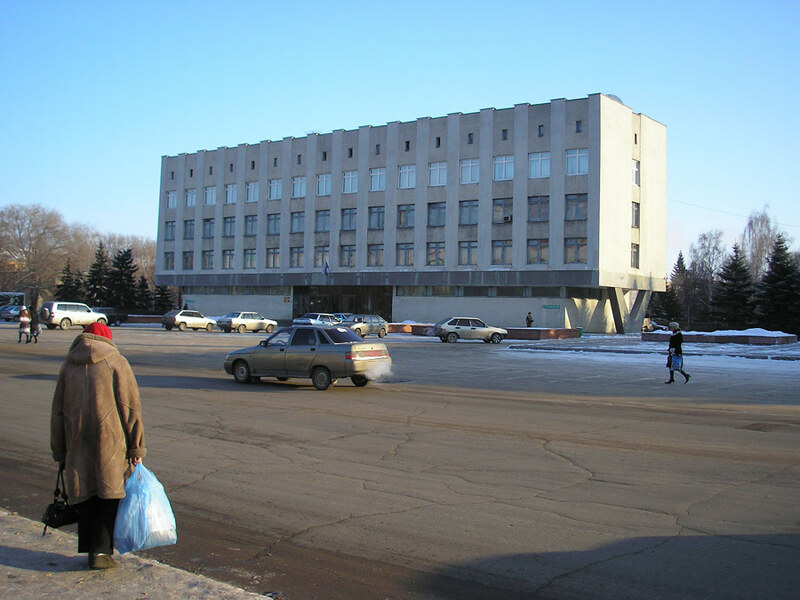 Syzran Exhibition Hall. 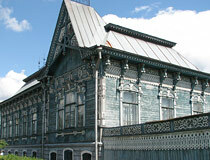 It is located in an old mansion of the public figure and merchant M.V.Chernukhin. The building is a monument of wooden architecture of regional importance. You can buy souvenirs and paintings made by the local artists here. Sverdlova Street, 2. 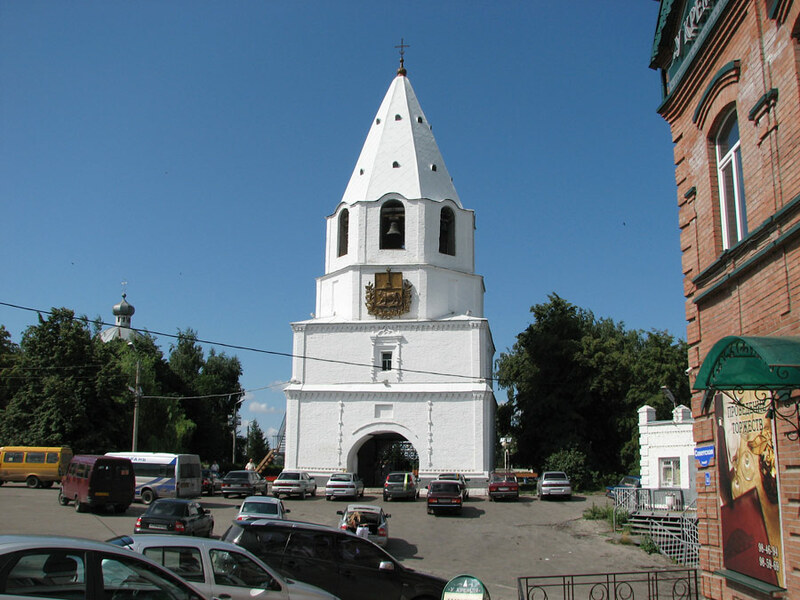 Syzran Kremlin. It stands on the Kremlin hill, at the confluence of the Volga, Syzranka, and Krymza rivers, at the very beginning of Sovetskaya Street. 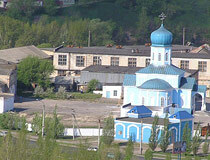 It is the only kremlin in the Samara region. Unfortunately only Spasskaya Tower (1683) is preserved till nowadays. It houses a museum of the Kremlin. 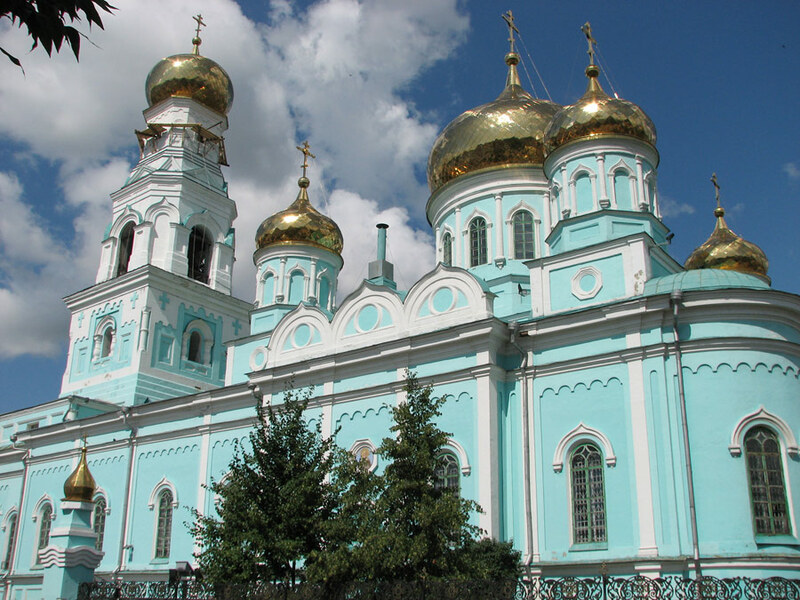 On this territory you can also find Church of the Nativity of Christ (1717). Kazan Cathedral. The cathedral was built in 1872. 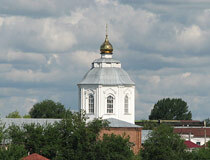 This monumental building with a bell tower can be seen from the Kremlin hill. Dostoyevsky Street, 17. Holy Ascension Monastery. 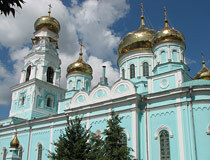 The monastery was founded in 1685, two years after the foundation of Syzran fortress. The only preserved building is Church of the Assumption (1738). Monastyrskaya Street, 2. 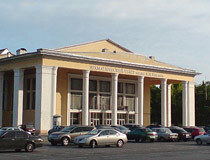 Syzran Drama Theater named after A. Tolstoy was opened by a local merchant in 1870. Sovetskaya Street, 92. 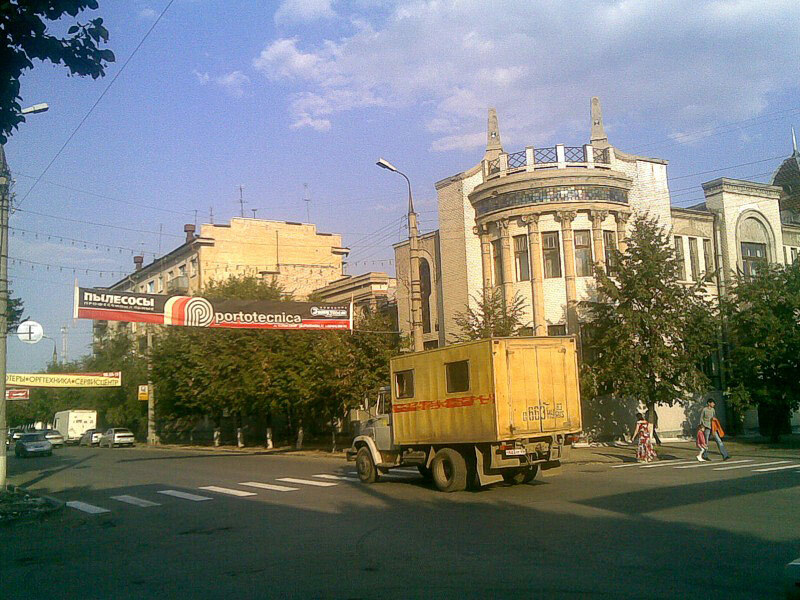 Sovetskaya Street. It is the main street of the historic city center, an urban ensemble performed in a variety of architectural styles. 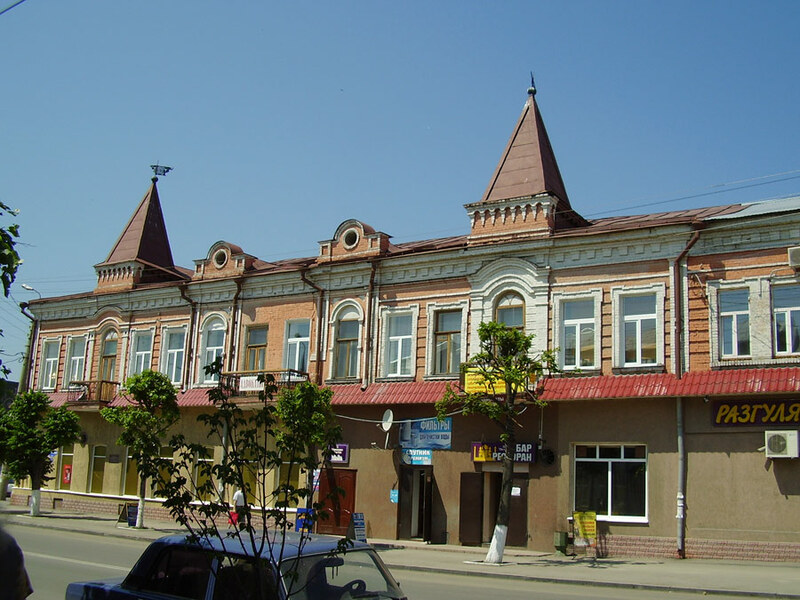 Today, this street is the center of business, cultural, social and administrative life of Syzran. Sterlyadkin Mansion. It was built by the miller Sterlyadkin in Art Nouveau style in the 1910s. Today, the building houses a registry office. Sovetskaya Street, 66. Syzran Hydro Power Plant. This power plant standing on the Syzranka River was the first hydro power plant in the Volga region (1929). Syzran Arboretum. 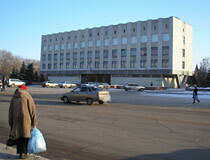 It is located in the southern outskirts of the city, on the Saratov highway. The area of the arboretum is 8 hectares; more than 100 species of plants grow there. The Manor of the Princes Gagarin. This manor with a unique park and a preserved church is located in Zaborovka village. Racheysky forest. To the west of Syzran, almost on the border with the Ulyanovsk region, there is a unique forest. It is spread over an area of 10 thousand hectares in the valleys and slopes of the Volga Upland, attracting people with its freshness and beauty of the landscape, purity of springs, and diversity of plants. Staraya Racheyka village. The Graveyard of Ichthyosaurs. This unique natural monument is located deep underground in the vicinity of the village of Novokashpirsky. 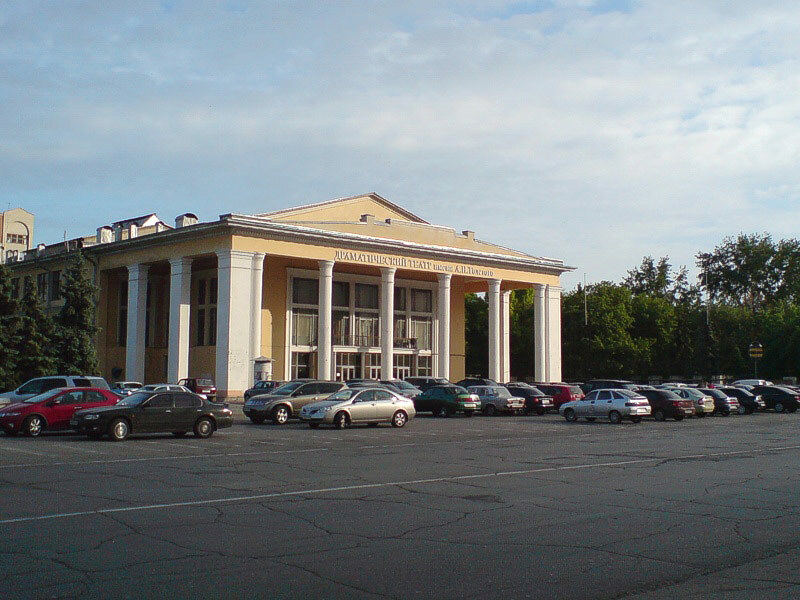 The fossil collection is stored in the Samara Regional History Museum of P.V. Alabin. “Syzran Tomato”. It is a regional festival held every August. Tomatos were brought here by merchants from Astrakhan centuries ago. The local climate and fertile black earth soil were the main reasons for rich harvests. “Silver Trumpets of the Volga region”. It is an international festival of wind instruments, the main musical event of Syzran held in August. Ensembles, orchestras and soloists from France, Italy, Russia and other countries participate in the festival, concerts are held on the streets of the city.